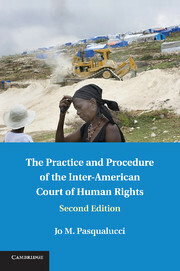 A thoroughly revised second edition that incorporates the major changes made in the procedures and practice of the Inter-American Court. Jo M. Pasqualucci analyzes all aspects of the Court's advisory jurisdiction, contentious jurisdiction and provisional measures orders through 2011. 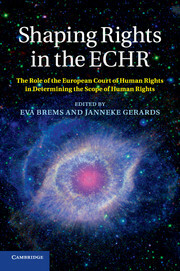 She also compares the practice and procedure of the Inter-American Court with that of the European Court of Human Rights, the Permanent Court of Justice and the United Nations Human Rights Committee. 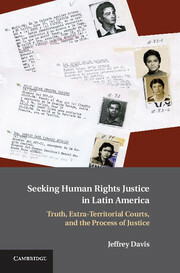 She evaluates changes in the Rules of Procedure of the Inter-American Court that entered into force on January 1, 2010, and which substantially change the role of the Inter-American Commission in contentious cases before the Court. She also evaluates the challenges and means of State compliance with the Court's innovative reparations orders. 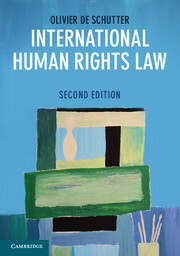 Featuring revisions to every chapter to address the major changes, this book will provide an important and updated resource for scholars, practitioners and students of international human rights law. The content of the book was good and helpful however in the ebook edition which I downloaded into my kindle several subtitles are messed up. For example the subtitles that refer to the Jurisdiction Ratione Temporis of the Court read Jurisdiction Ratione Personae which may confuse the reader. Appendix 4. Rules of procedure of the Inter-American Commission on Human Rights. Jo M. Pasqualucci is Professor of Law at the University of South Dakota. She earned an SJD in International and Comparative Law from George Washington University Law School and was affiliated with the Inter-American Court of Human Rights as a Fulbright scholar in Costa Rica. She lived in Central America for several years. 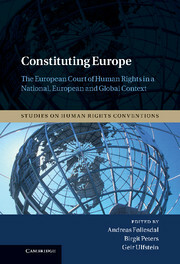 Pasqualucci's articles on the Inter-American Court have been published in journals such as the Stanford Journal of International Law, the Michigan Journal of International Law, the Virginia Journal of International Law, the Wisconsin International Law Journal and the Human Rights Law Review.